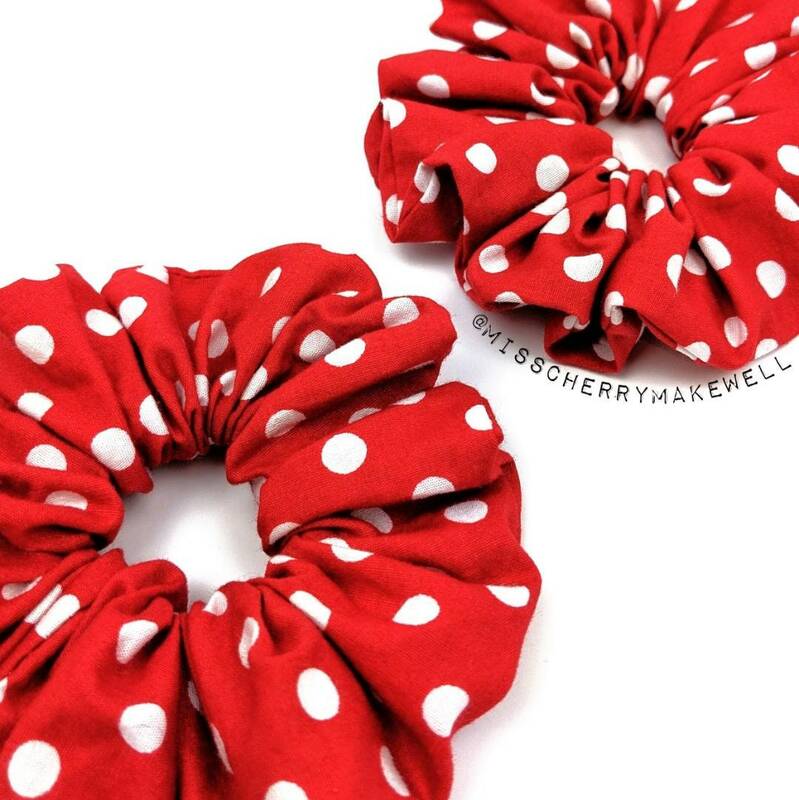 Keep your wardrobe bang on trend with this season's hottest accessory - the hair scrunchie!!! Available in a wide range of colours and fabrics to suit every occasion... and who said you were limited to wearing them just in your hair?! 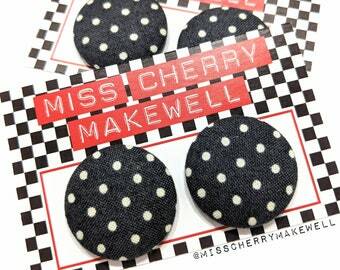 Follow the catwalks lead and style them on your wrist too!! 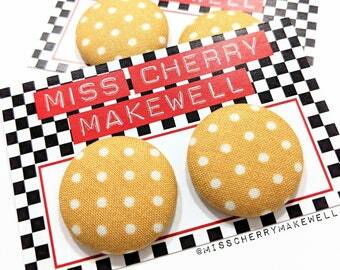 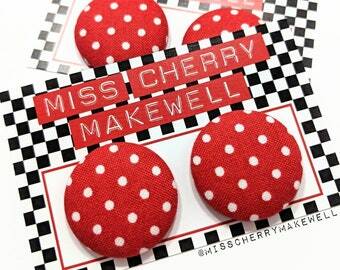 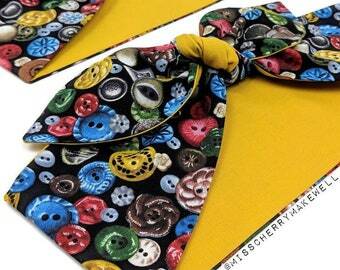 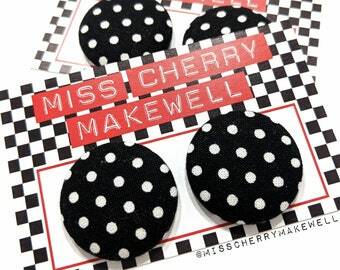 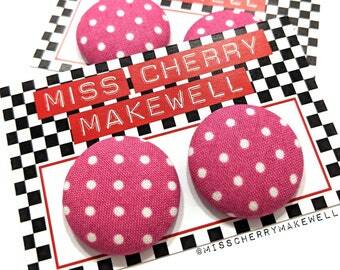 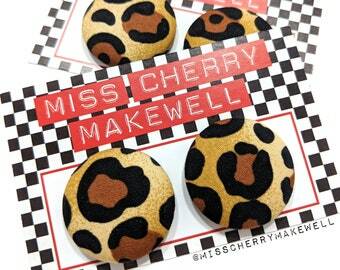 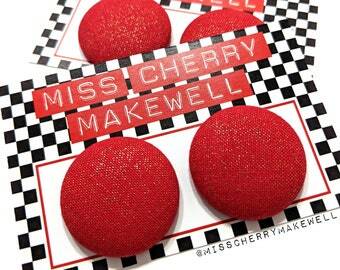 All accessories are hand-made in the UK by myself Miss Cherry Makewell.